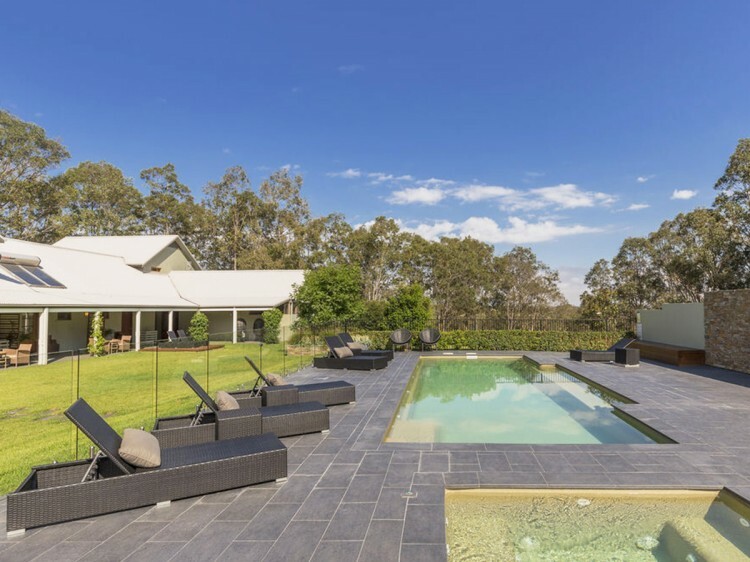 A luxuriously appointed estate set amongst rolling vineyards and native bushland, just two hour’s drive from Sydney makes a great base to explore this renowned wine region. 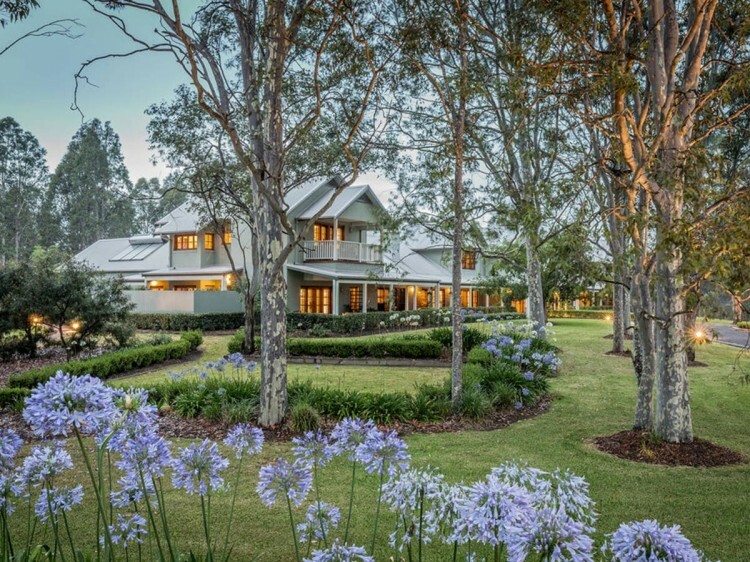 Nestled on the property’s private eight acre vineyard is 12 luxuriously appointed guest rooms and suites, as well as the new four bedroom house. Interiors feature restful king beds, ensuite spa baths, open fireplaces and signature amenities, creating a great space to relax, unwind and delight in the moment. 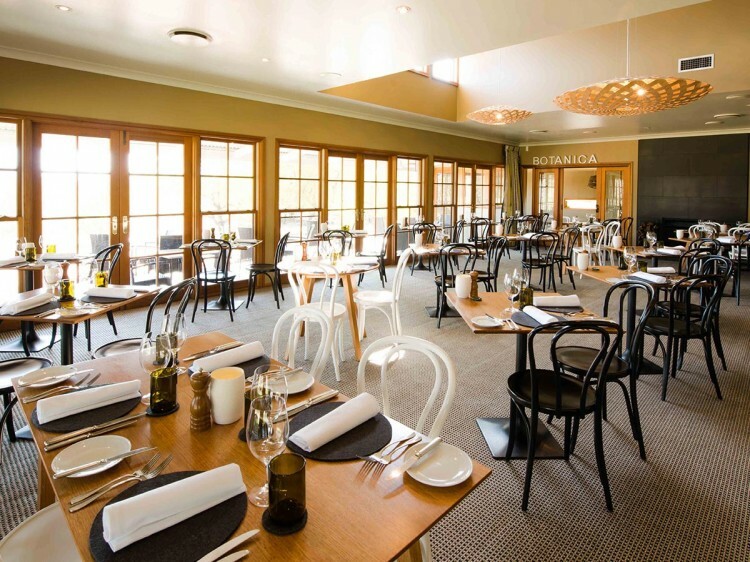 Focused on seasonality and freshness, the menu at Restaurant Botanica is modern Australian, yet regionally distinctive in style. Sample trademark dishes with ingredients sourced from the garden as you gaze across the private vineyard to the Brokenback Mountain Range. 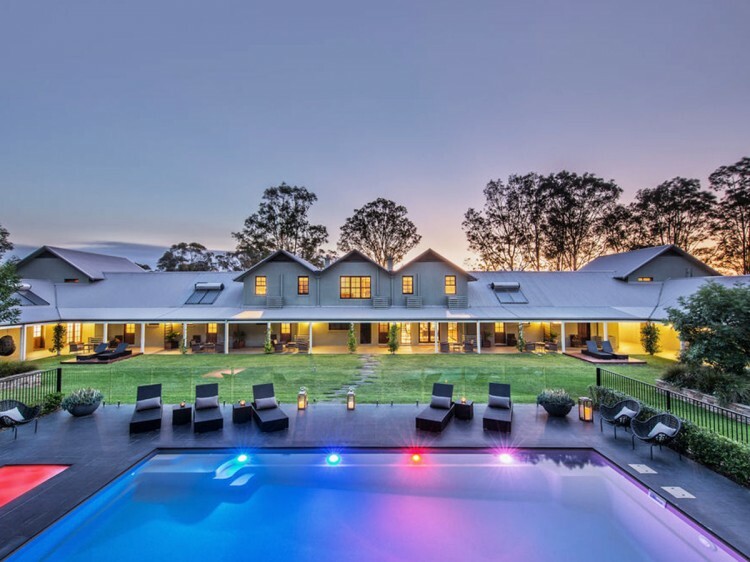 Whether it be a boutique winery tour, a gourmet cheese and wine experience, or tranquil day spa to rejuvenate your body, mind and soul, the intimate and private nature of the property provides an unforgettable taste of Hunter Valley hospitality.